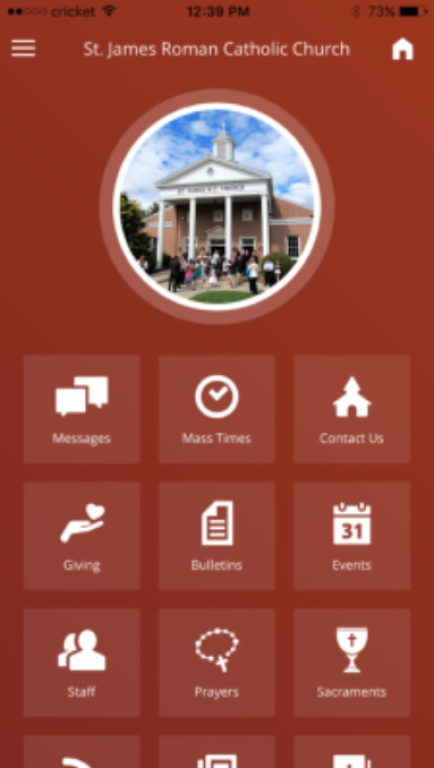 The St James Setauket NY App is built by Liturgical Publications, Inc. Subscribe to ministry groups you belong to or Faith Formation or Youth Ministry if you have a child in the program to stay up-to-date with notifications. Get news from the Vatican and USCCB in one convenient button! 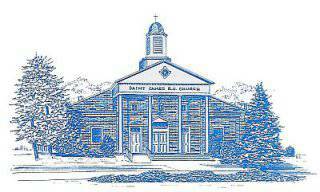 Find parish staff and office info, read the latest bulletin and more. Or search “St. James Setauket” in the app store. If you don’t have either Android or Apple, you can still download the app through access to Google Play. 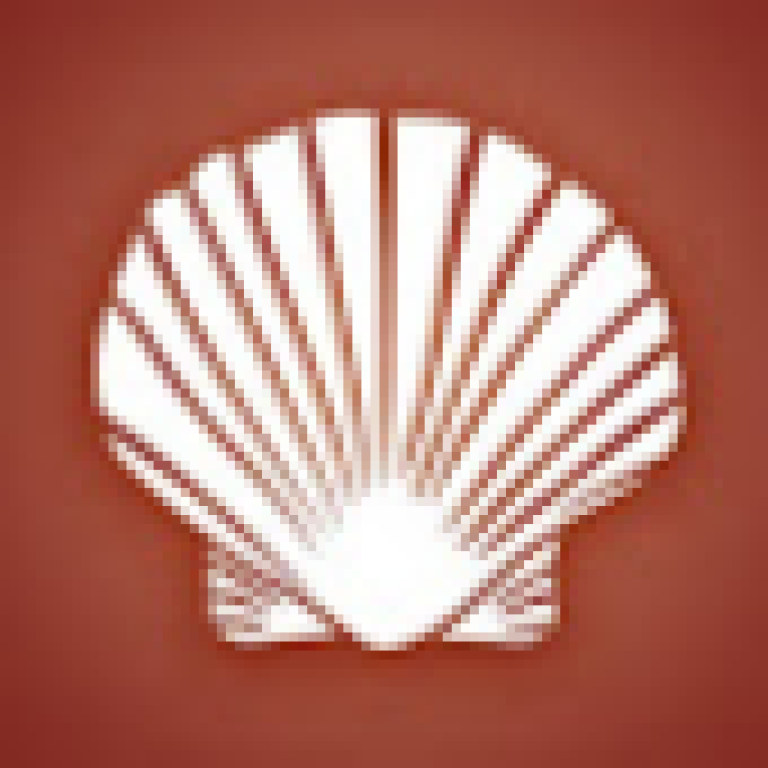 Download the app and let us know what you think!